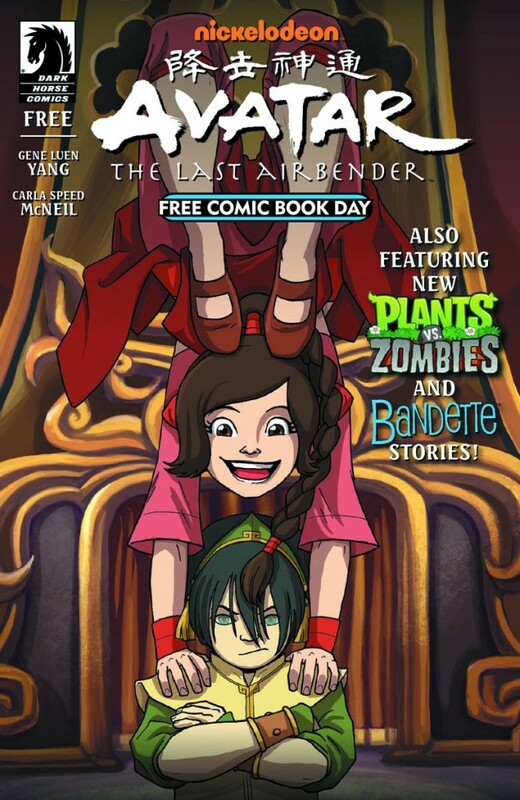 Really excited to see Plants Vs. Zombies appearing alongside Avatar and Bandette in this year’s All-Ages offering from Dark Horse for Free Comic Book Day 2015! Check out your local comic shop on May 2, 2015, to get your hands on it, and yeah, seriously, it’s FREE! No money down. Just walk in, pick it up, walk out, enjoy, and share with your friends!